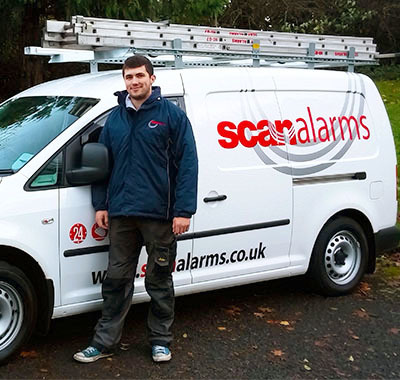 With over 30 years of experience providing specialist security solutions to both domestic and commercial clients across the local Northern Ireland areas, Scan Alarms are able to ensure the utmost protection for your property. Based in Newtownabbey, Scan Alarms are able to install a range of high quality, long lasting security products across Northern Ireland that not only ensure the highest level of safety for you and your loved ones, but are also tailored to meet your specific needs and requirements. NSI certified for their professional installation services, Scan Alarms provide a range of security systems across the local Northern Ireland areas. From intruder alarms to fire alarms, you can rest assured that you will find the perfect solution for your security needs. 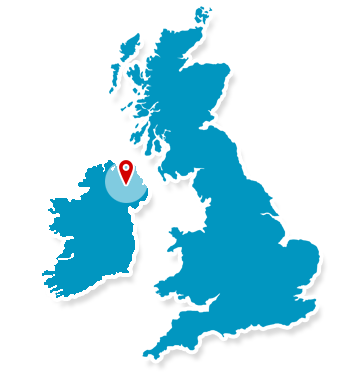 Our expert engineers provide high quality security systems across Northern Ireland and the local surrounding areas to protect you and your property. "All of the Scan Alarms staff who came to our premises were excellent, all timescales were met and all were friendly and professional." "The installation process was excellent. From the survey being carried out to the two engineers who installed the alarm. I was most impressed. I will definitely be recommending Scan Alarms to friends and family."